An online product knowledge resource for all hospitality and tourism industry staff, flexibly designed to be taken anytime. 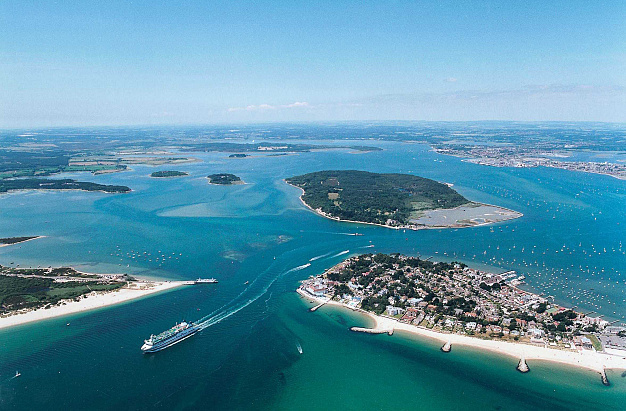 Home to Europe’s largest natural harbour, Poole has long been a draw for water sports fans, while its award-winning beaches on Sandbanks entice families year round. Poole’s bustling Quay is lined with inviting historic pubs serving up locally produced beers and freshly-caught seafood and just behind the Quay, the Old Town is packed with outstanding restaurants, a haven for gastronomes. Poole’s also home to the world-famous Poole Pottery and Poole Museum, which offers a glimpse into the town’s fishing industry and smuggling past. But there’s much more to Poole. The Poole Ambassador module is a perfect introduction to the town for busy tourism staff. Crammed with facts not only about the beaches and Quay, but the town’s parks, tours and walks, events and festivals, its wealth of entertainment plus information on how to get around. Why not put your knowledge of Poole to the test and try the quizzes here.